There are few things worse than getting in your car, turning the key, and nothing happens. 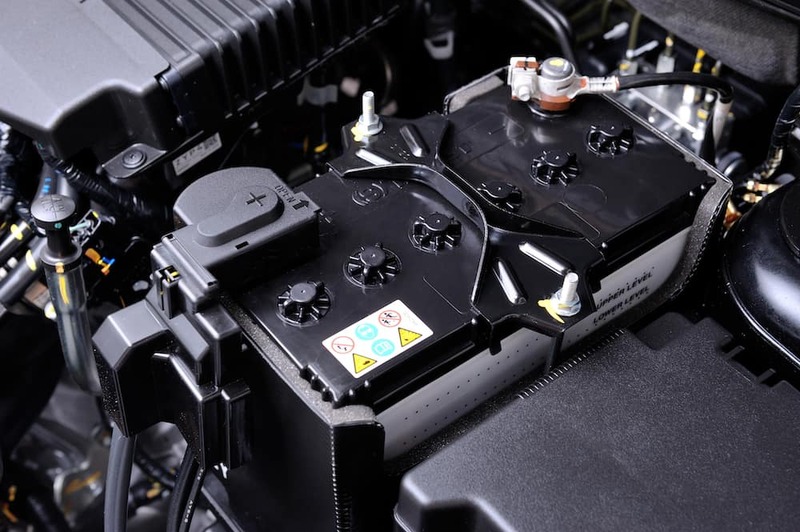 In these instances, you’ll likely need to jump start your car battery. 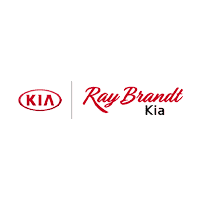 The service team at Ray Brandt Kia is here to help you jump start your vehicle with some simple tips. Have the car with the good battery park facing the other vehicle, then make sure that the vehicle is turned off. Check to make sure both parking brakes are engaged. Open both hoods and find the batteries. You may need to remove a plastic hood to expose the battery terminals. Identify the positive and negative terminals. Make sure they’re clean and free of any corrosion. Connect the red clamp to the positive post on the dead battery. Uncoiling the battery cable, hook the other red clamp to the positive terminal of the battery with the charge. Connect the black clamp to the negative post on the good battery. Once everything is hooked up securely, start the engine of the vehicle with the good battery first, then the one with the dead battery. If you try to start the car but only hear a clicking sound, the starter might be malfunctioning. You’ll need to schedule an appointment with your local Harvey service center. If the electrical systems of the car turn on, but the engine fails to turn over, the problem could be a number of issues. The ignition switch, battery, starter, or a fuse could be the problem. It’s worth bringing your vehicle to a service center so they can diagnose the issue. Be sure to keep your vehicle running for a while after getting the jump. That allows the battery to recharge fully after it’s been drained. 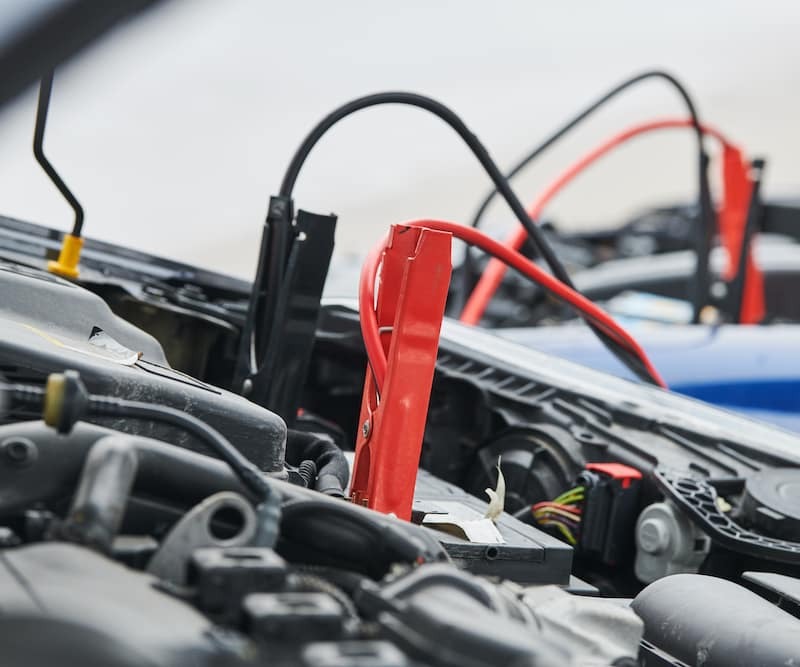 Whether you need a new battery, a new starter, an oil change, or other car services, we can help. Contact us with service-related questions or schedule your appointment online.